Nothing is more classic than a sleek and polished look. What better way than to embellish one’s style with jewelry that manages to turn something simple into something extraordinary. Our selection of modern minimalist jewelry offers a nice contrast to any outfit. The delicate pieces are handmade with care. 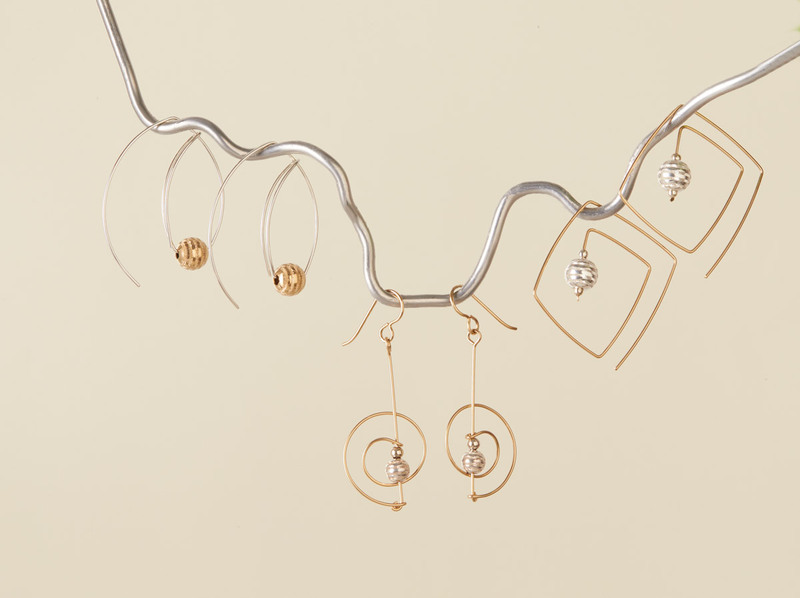 Gold-filled and sterling silver wire is skillfully arched, angled, and adorned with etched bead accents. This elegant high wire act is a trend you definitely won’t want to miss. Click here to shop our Jewelry collection.